As a growing business Packaging Automation know how important it is to keep cash within the business and how hard it is to acquire the machines and equipment you need to grow. Packaging Automation want to help businesses to grow, adapt and keep up with what can be frighteningly fast paced growth without tying up cash in machinery. PA’s hire scheme allows customers to automate packing processes from day one with minimal investment. The hire scheme offers entry level machines on short term hire periods for seasonal products such as fruit with a sealing tool for one pack format on hire for a fixed weekly hire rate. 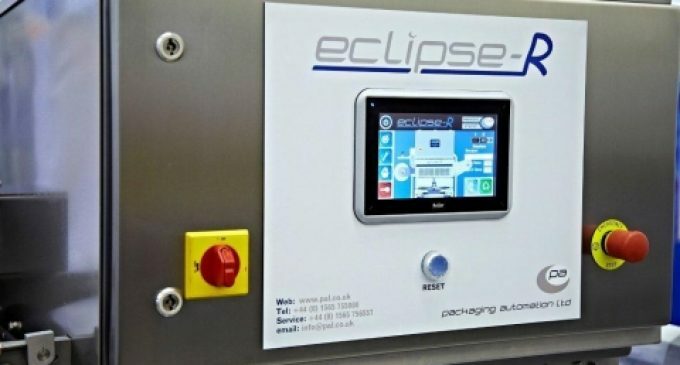 At the end of an initial six month hire period, users have the option to return the machine and stop making payments, keep the machine at a reduced weekly rate or upgrade for a small uplift in cost to a quicker machine with a sealing tool to suit the same pack if demand for products is increasing. Chicory Crops, a small business packing gooseberries and cherries in many different punnet types for Marks and Spencer, Waitrose and Booths took advantage of PA’s hire scheme and worked closely with the company’s hire specialist Lesley Wakefield who helped them with a flexible solution to keep their costs down. 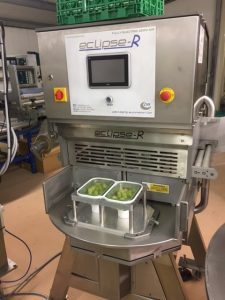 PA offered a short term hire package to suit the cherry season that included the hire of a fully electric semi-automatic tray sealer and tools. Chicory Crops therefore had the flexibility to supply to the retailer’s standard in multiple pack sizes for the short time they needed the machine. As well as providing support with machinery, PA also offer a full service covering advice and industry contacts to help with the selection of suitable packaging. Also included as part of the free of charge support service is the preparation of sample packs in a test kitchen to help with the presentation of packed products to prospective customers. For further information contact Packaging Automation on Tel +44 (0)1565 755000 or visit www.pal.co.uk.